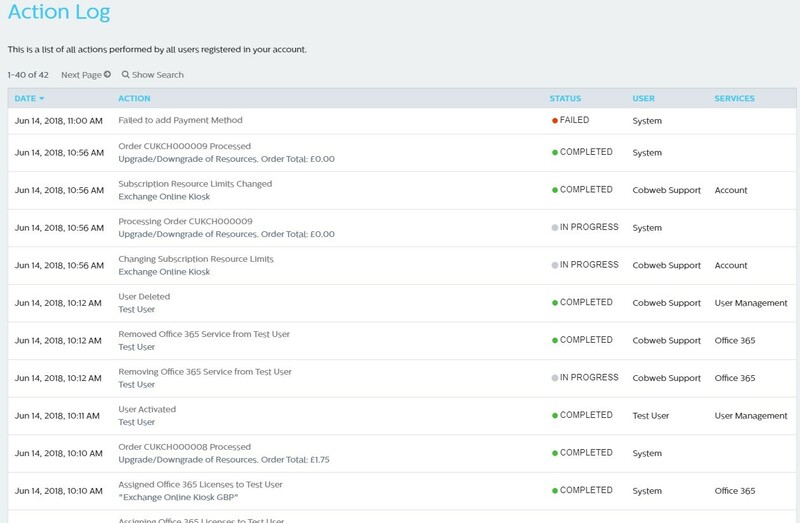 This guide will help Administrator users manage their Cobweb CORE account including payment methods, licence management, Orders and invoices and audit logging. 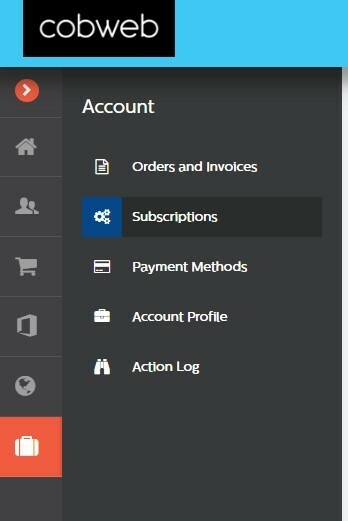 This screen will present any pending orders you may have and will include your Invoice and Order History. To view any item, simply click View Pending Order, Invoice or Order History button on each tile. Here you will be presented with a list of subscriptions you have active, suspended or terminated. Your order will be placed and will provision automatically. You can check the order status by clicking the binoculars icon in the top right corner. 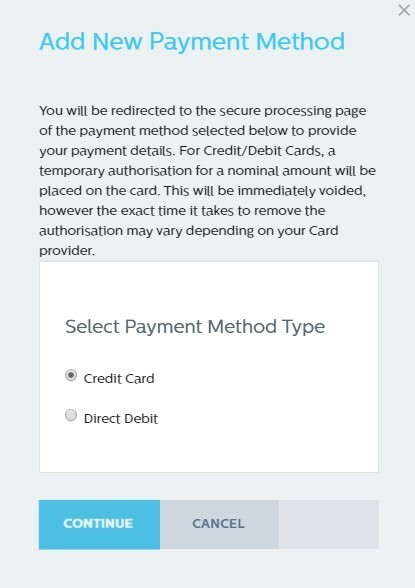 To add a new payment method, click Add new Payment Method button This will prompt you to select either Credit Card or Debit Card. Select as necessary and follow the onscreen prompts. Please note, if adding a new Credit Card, you will be prompted to pay £1.00 to verify your account details are correct. 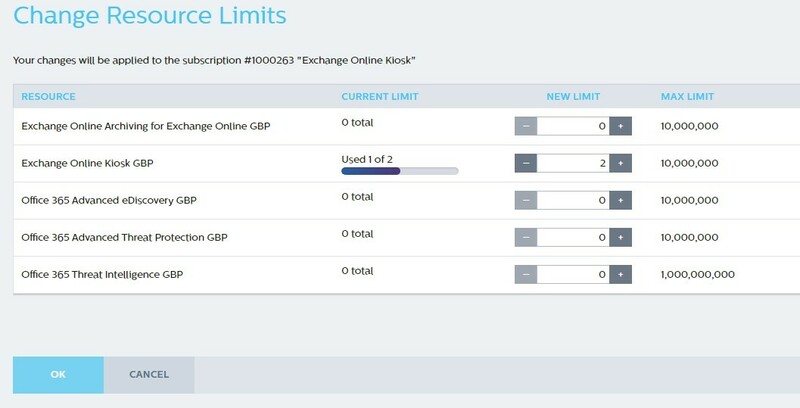 This £1.00 charge will then be refunded once verification is complete. 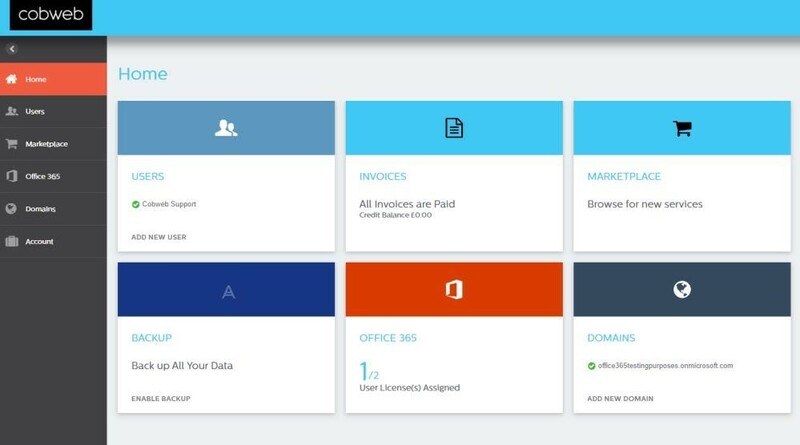 The Action Log within Cobweb CORE keeps an audit of all activity which has taken place within your CORE control Panel. By clicking Show Search, you can filter by Date and Status which will help refine your search results.